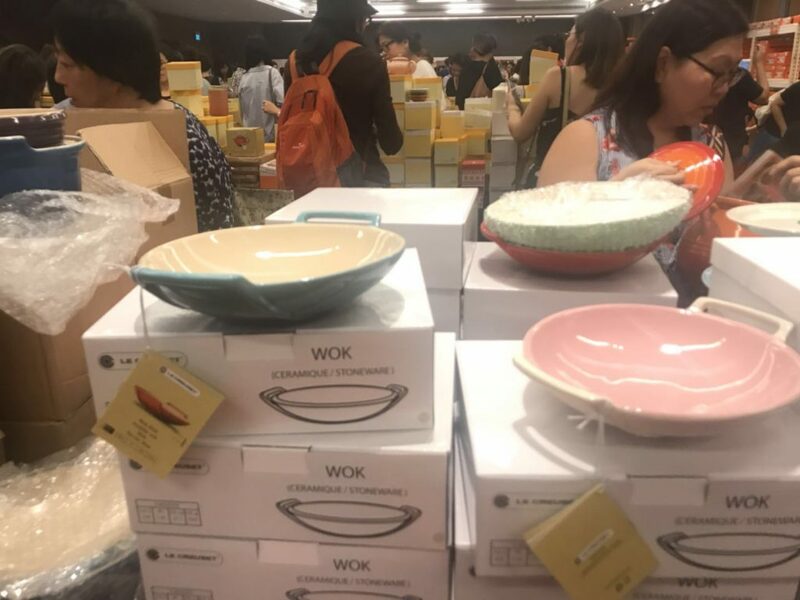 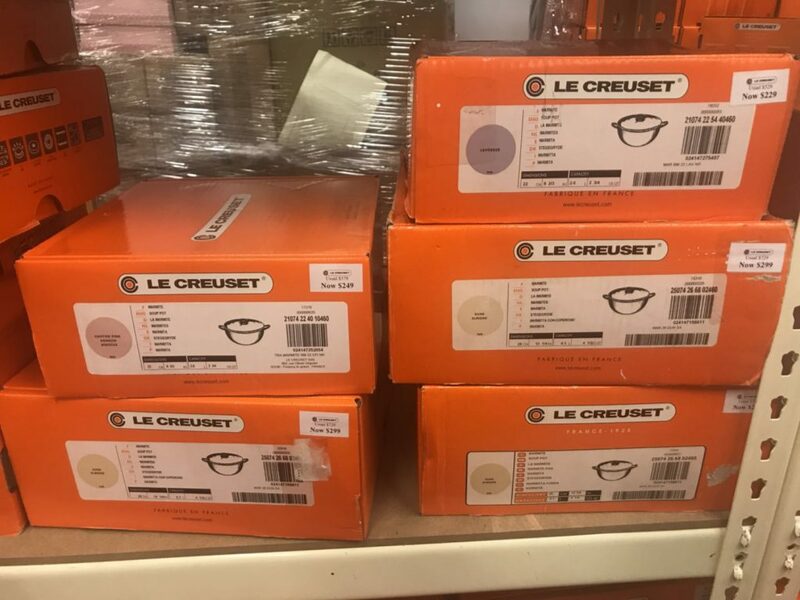 And in a wink of an eye, the LE CREUSET FAMILY SALE is here again! 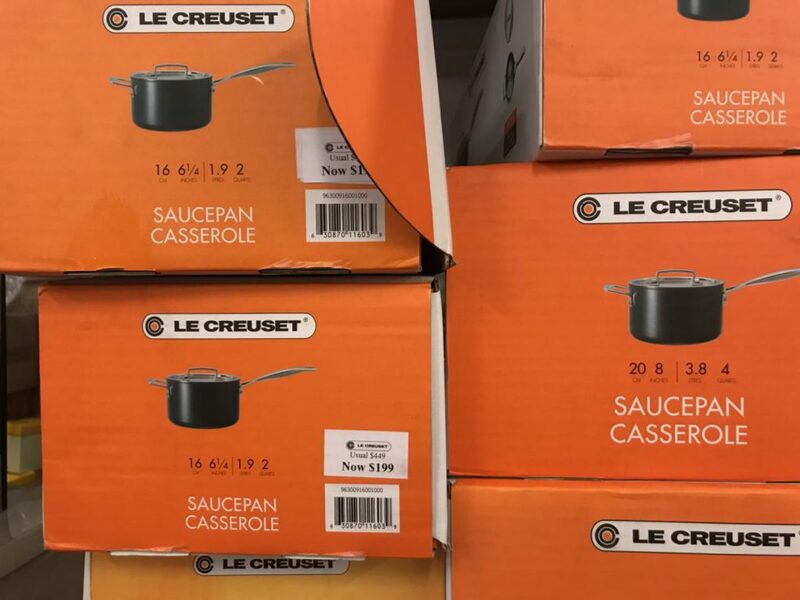 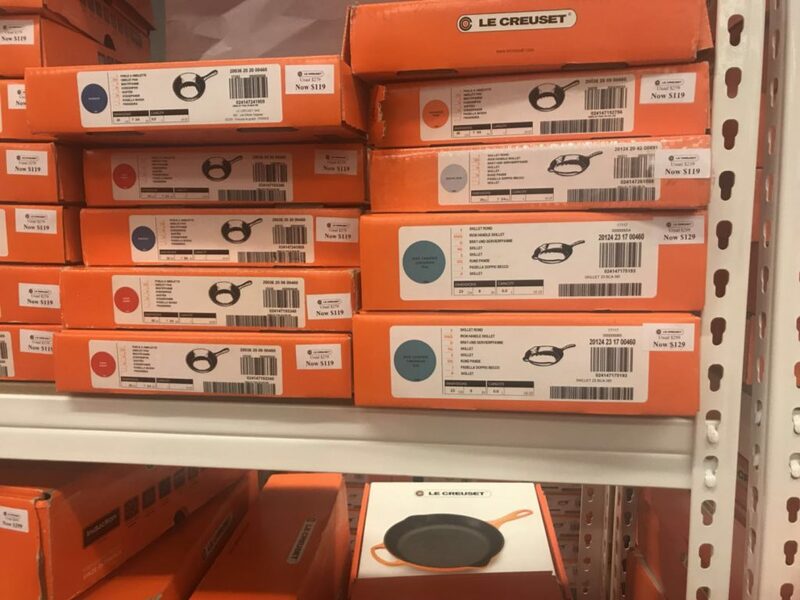 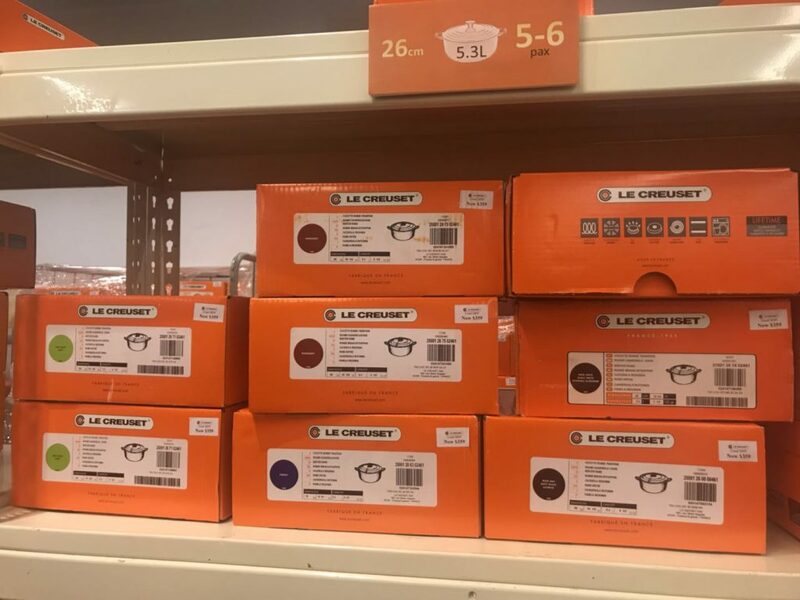 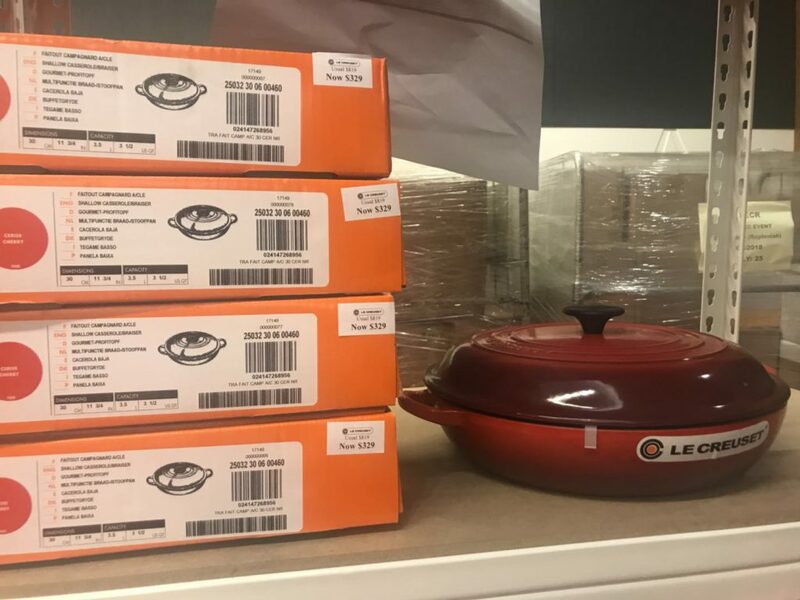 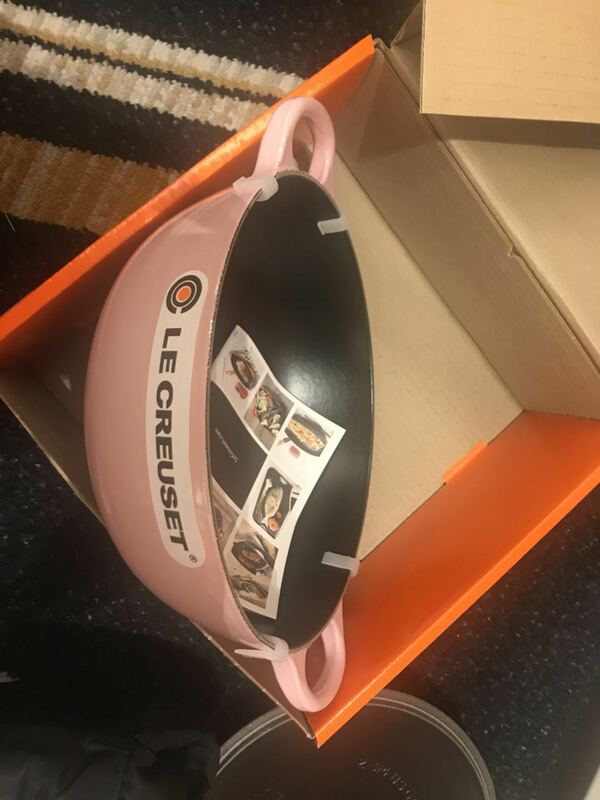 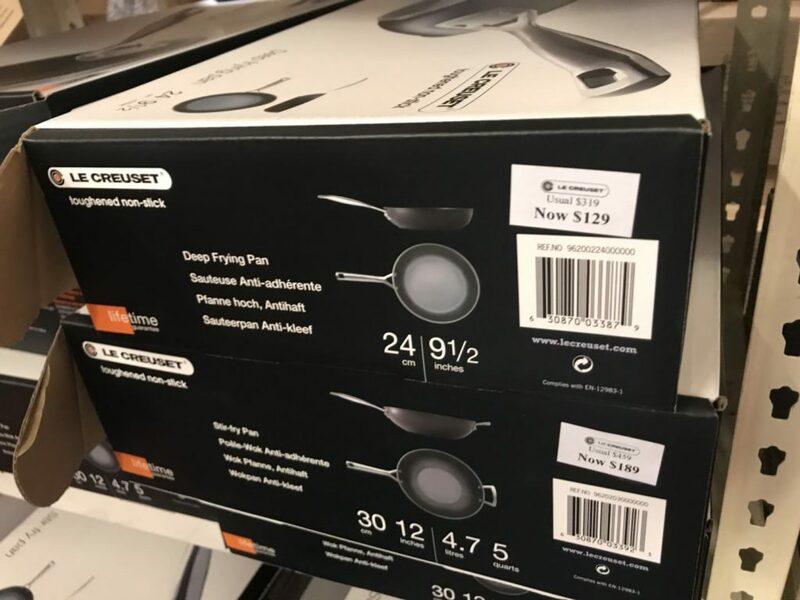 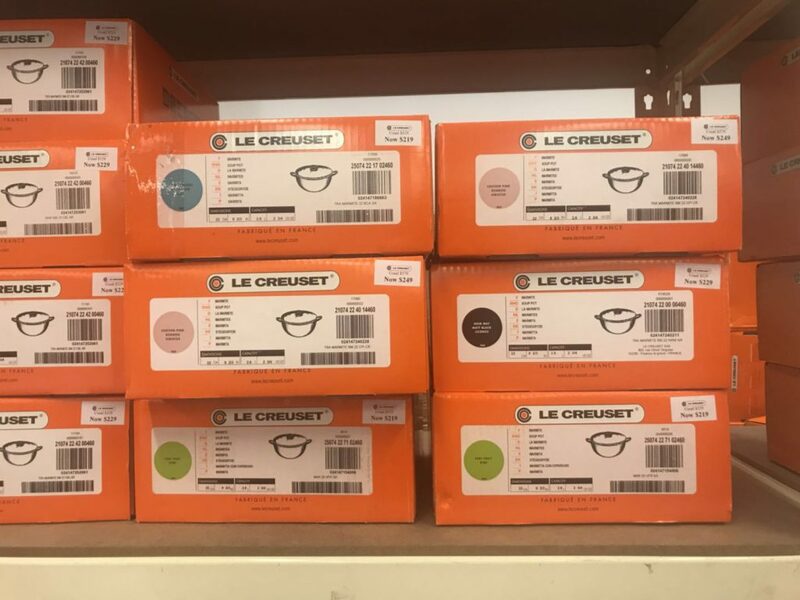 With the best deals available on all your favourite Le Creuset items. 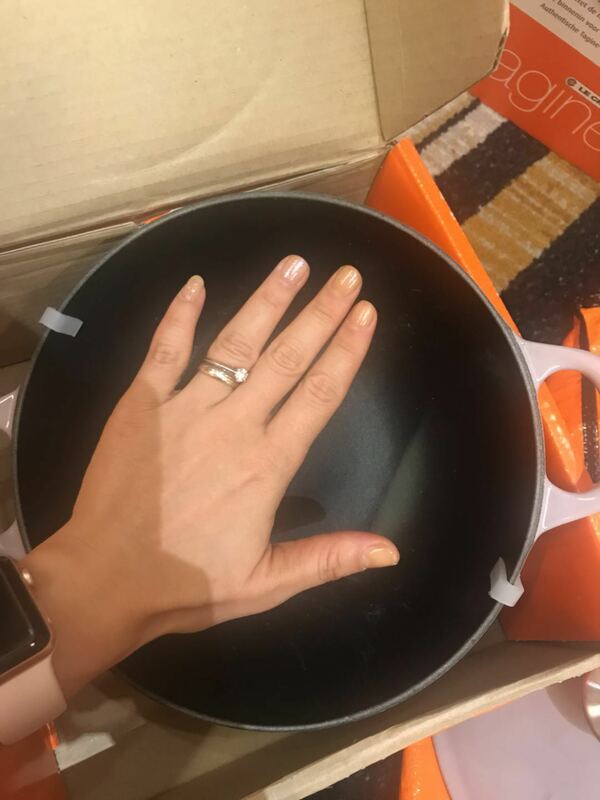 And yes, you can still look forward to a different SURPRISE BUY item released every day of the sale (in limited quantity, first come first serve, while stocks last!). 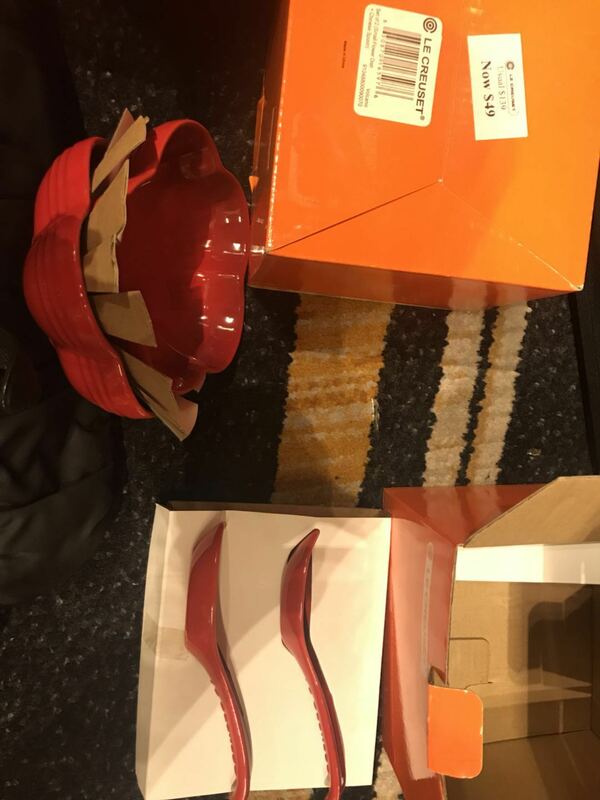 A clue to what the item would be will be released the night before. 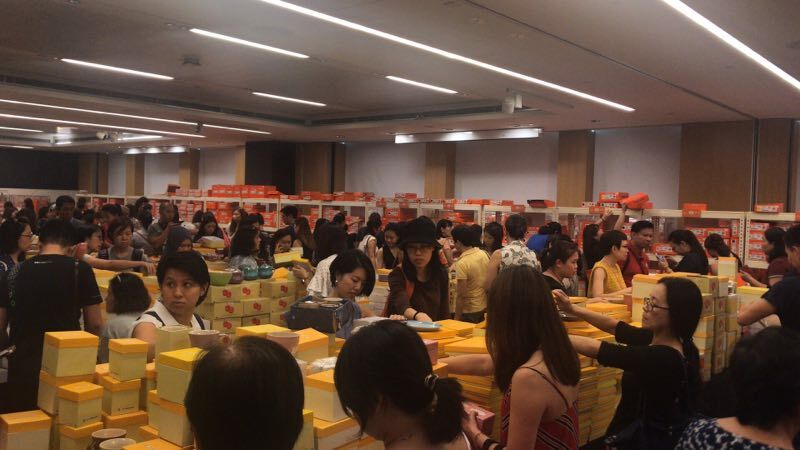 So be sure to follow their FB page closely! 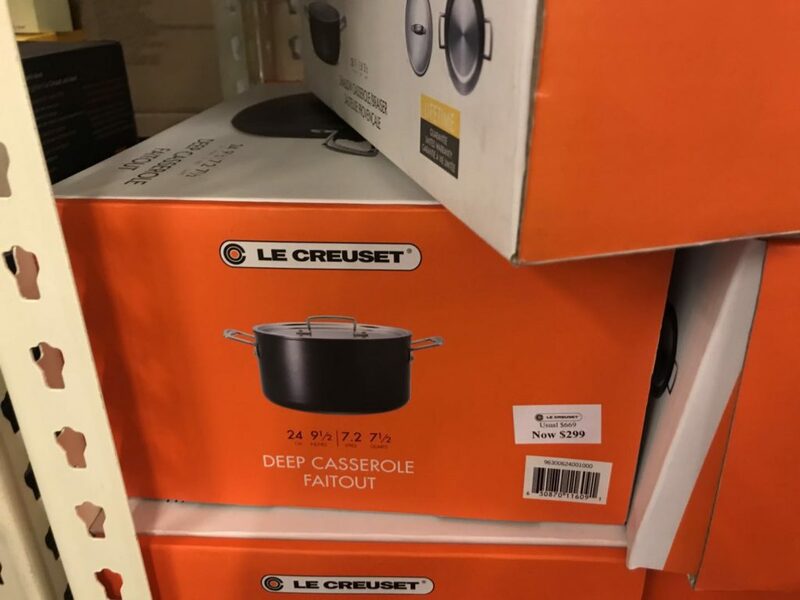 Next: [SaSa ] [11.11 Preheat!] 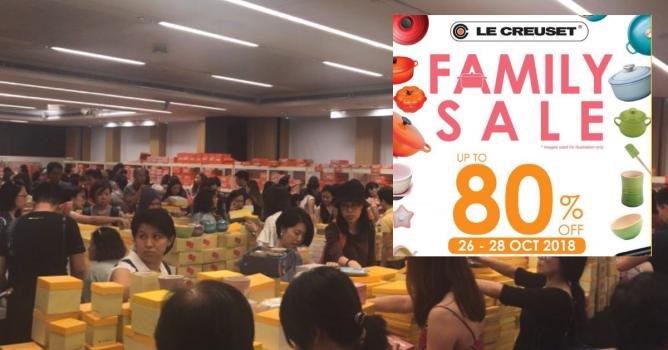 Over 1000 Hot Sellers Up to 90% Off early bird Offer!